Generation Z is minefield of unspoken expectations. Having grown up in a world with personalized algorithms designed for their preferences, explaining context feels repetitive. This new generation fully expects brands to understand who they are, what they want, and how they’ve made choices in the past. The marketing message they receive should, by their estimation, be designed just for them. Gen Z-ers almost expect some mild mind-reading. Reaching Gen Z will require an intuitive approach for brands trying to reach them. 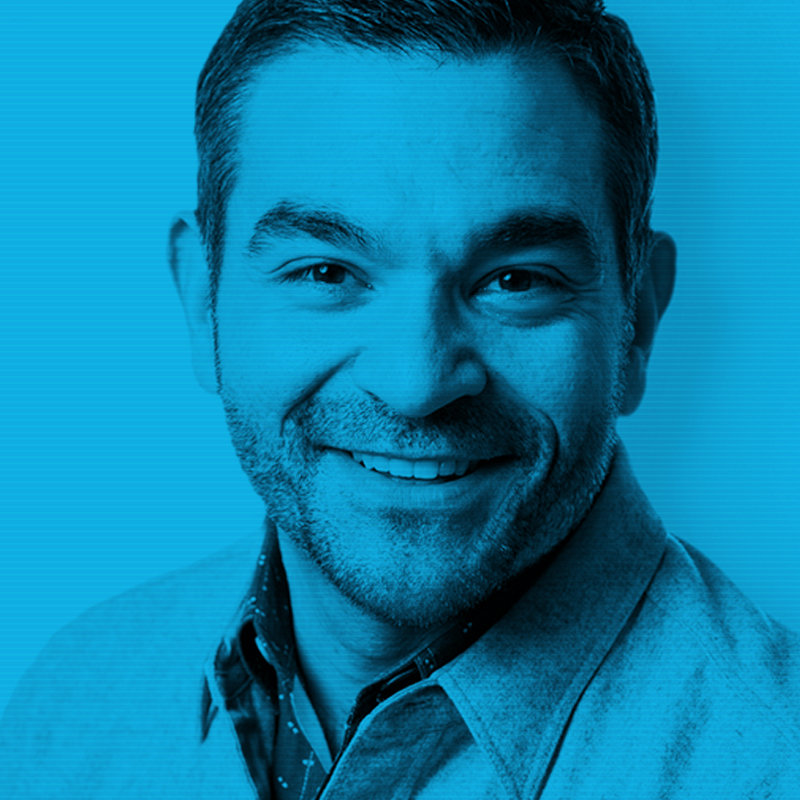 To learn more about this new demand on modern brands, Tom Ajello, Chief Creative Officer at Vivaldi, shared the insights he’s acquired by working with brands like Coach, Sephora, and Google, just to name a few. Jeff Fromm: Compared to Millennials, what does Gen Z value most? Ajello: Where Millennials have become a jaded generation, Gen Z is idealistic and seeks to bring about change. Entertainment is their escape into this world, where a key theme is overcoming adversity against all odds. To them, making a difference is important. They’re tuned in to what is happening both around the world and in their communities, and they want to be a part of the change. Fromm: Given these values, what are Gen Z consumers looking for from brands, products, and the overall shopping experience? Ajello: Gen Z has become accustomed to getting what they want. When they want it. Where they want it and how they want it. From every platform that serves them. These services are not magic to them like they might feel to you and I. They are a baseline requirement, and brands, products and services who intend on being relevant will need to have this kind of clairvoyance. Then there are platforms like Roblox and Scribblenauts with hoards of Gen Z’ers flocking to them every month. They offer instant social, experiential, and even monetary gratification by letting users be designers of the entire ecosystem. In other words, Gen Z has been spoiled by the services and algorithms we have surrounded them with. This has created an unprecedented set of expectations of brands and business that wish to serve them. You and I might dream of a world as clairvoyant as Netflix. Gen Z will demand it—of the grocery store, of their transportation, of their entertainment. They have also redefined brand loyalty. Gen Z isn’t very interested in having to pledge their allegiance to any one brand. They’d rather be given options so they can get what they want, when they want it. Fromm: What are the best ways to reach Gen Z consumers and meet their unspoken expectations? Ajello: Gen Z doesn’t want to feel marketed to. As above, clairvoyant things don’t feel like marketing. Or at least they won’t to Gen Z. The more personal the recommendations are, the more valuable and actionable the service. Want to reach Gen Z? Serve them or be served, as they say. It goes beyond a “set it and forget it” algorithm and some real-time relevance. Authenticity still rules the day. Here’s where it gets complicated: just because Gen Z has become accustomed to (and spoiled by) technology does not overshadow the fact that they love the connection and authenticity technology enables. They are still the generation described above—loving the authentic story of the underdog against all odds. Fromm: What are some of the biggest “watch outs” for brands trying to reach Gen Z? Ajello: Your marketing will need to be a service, so use “clickbait” at your peril. Gen Z are connected within an hour of waking up and social media isn’t a past time so much as a lifestyle. As technology (and the authentic experiences technology enables) weave into Gen Z’s life—service design becomes critical. Gen Z is not interested in disruptive gimmickry. They will be the ultimate “what’s in it for me” consumer. As platforms like Minecraft, YouTube, and Roblox rise, Gen Z has become hyper-aware of the idea of “clickbait.” Gen Z has learned how platform participants and content creators use “clickbait” to lure them in. Big brands that use social media openly and honestly form the strongest connections.